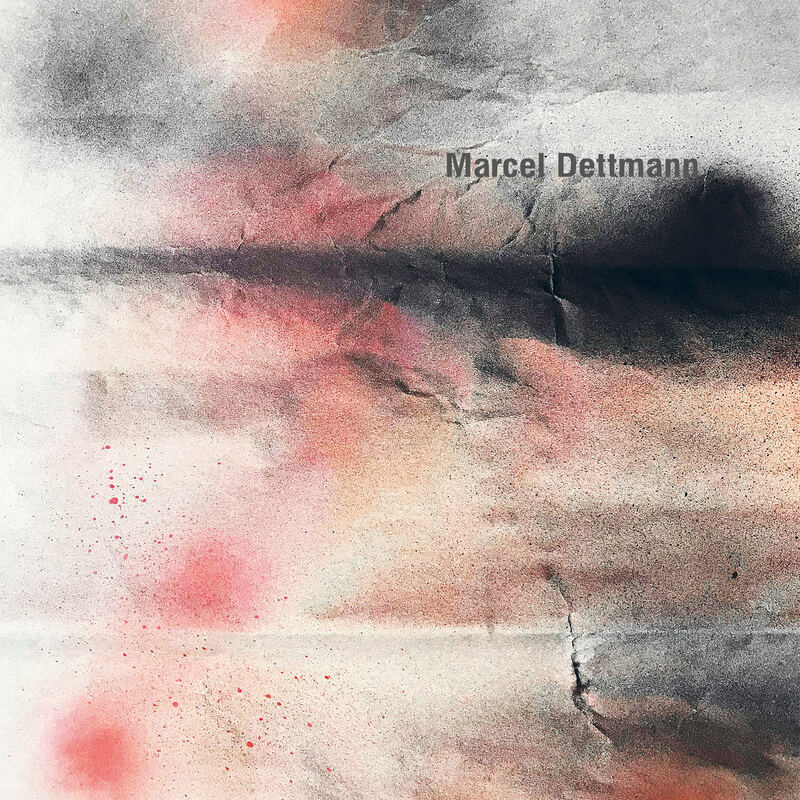 For the first time since the release of his 2013 album Dettmann II, Marcel Dettmann is returning to the Ostgut Ton imprint for a solo release with the brand new EP, Test File. Dettmann will close the Ostgut Ton Nacht at Berghain on August 11th, playing back-to-back with Ben Klock. More info on that night here, and pre-order Test File at the Ostgut Ton website. Our thoughts on the newest in Upon You's X-Series, Divisions, from Pascal Hetzel.